On June 5–7, the Board of Faith and Life of the Canadian Conference met to reread Scripture, pray, and discern what God was saying to us regarding the issue of women in ministry leadership. Although the General Conference has discussed this issue numerous times in the past two decades, it has most recently been brought to the Canadian Conference agenda by the Manitoba MB Conference. At the 2003 Manitoba MB Convention delegates affirmed a resolution by a 79% majority that would lift the current restriction on women being lead pastors. In March 2003, the national Board of Faith and Life was asked to bring this change in polity to the Canadian Conference. Since that request the Board of Faith and Life, together with provincial conference leadership, conducted open invitation Study Conferences on Women in Ministry Leadership. 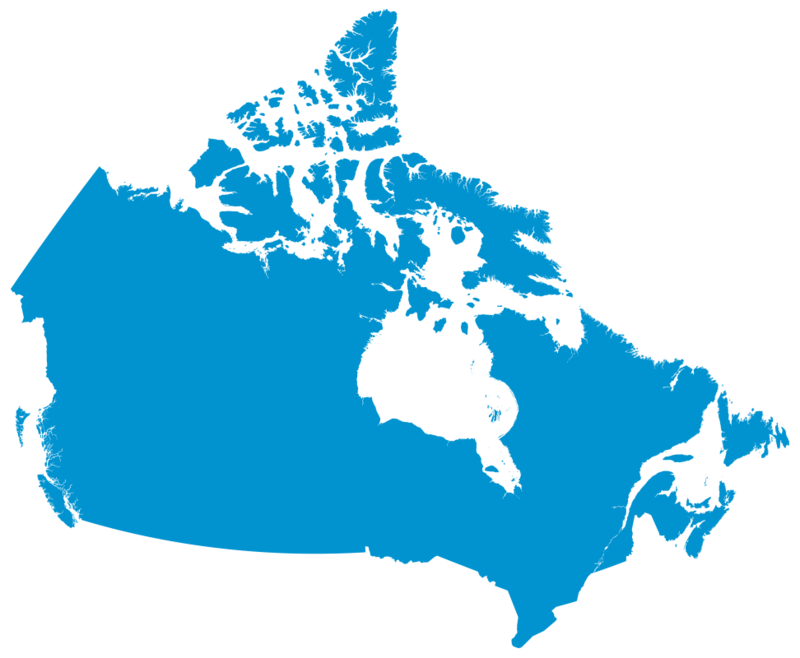 These were held in Ontario (May 14–15, 2004), Saskatchewan (September 25, 2004), Alberta (October 14–15, 2004), Manitoba (October 30, 2004) and British Columbia (February 4–5, 2005). Summaries of the findings of these Study Conferences have been collated, and formed part of the material the Board of Faith and Life drew on in its June meetings. The Board of Faith and Life has also taken seriously the statistical results and comments to statement #24 of the Canadian Conference Executive-sponsored Strategic Planning Survey that took place in December 2004–January 2005 (see survey results). Every MB member and adherent in Canada had the opportunity to indicate “strongly agree”, “agree”, “neither agree nor disagree”, “disagree”, “strongly disagree” or “no opinion” to statement #24 that read, “Qualified women should be permitted to fill any ministry role including that of senior pastor.” Of the 1,015 respondents, 274 people also supplied comments to support their answer. After much prayer and study of Scripture, and a careful review of all Conference minutes, resolutions, letters to the Board of Faith and Life, surveys, summaries and conversations we have come to a resolution which we will bring to Gathering 2006 to be held in Calgary in July. We share this resolution with you for your information and feedback. We are not calling for a vote at this time, but do welcome your comments. The Board of Faith and Life will be meeting once more – January 25–26, 2006. Any feedback you might wish to offer should go to David Wiebe or Walter Unger no later than November 30, 2005. The resolution can be read online. We solicit your prayers as we seek to fulfill the mission God has given us as Canadian Mennonite Brethren, a mission for which we desire to empower all of our members, both men and women, to minister God’s grace.